Was Nicki Minaj creeping with Meek Mill while she was still with Safaree Samuels? Safaree Samuels revealed a lot of stuff about Nicki Minaj and their previous relationship during their interview with Wendy Williams on Tuesday. The Love and Hip Hop Hollywood star once again admitted that Meek Mill was a big part of the reason why he and Nicki Minaj broke up after being together twelve years. He revealed that he was working on her last album The PinkPrint when he found out that she had secretly recorded two songs with the Philly rapper who he introduced to her. 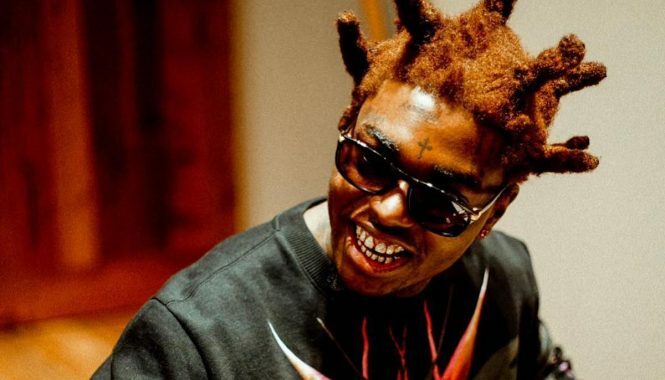 “In the last month, that’s when we were going through all the songs and I found out that there were two songs with him on the album…I had an instinct,” Safaree said. “I had the intuition that there was more to it.” This is not the first time that he is blaming Meek Mill for their breakup. 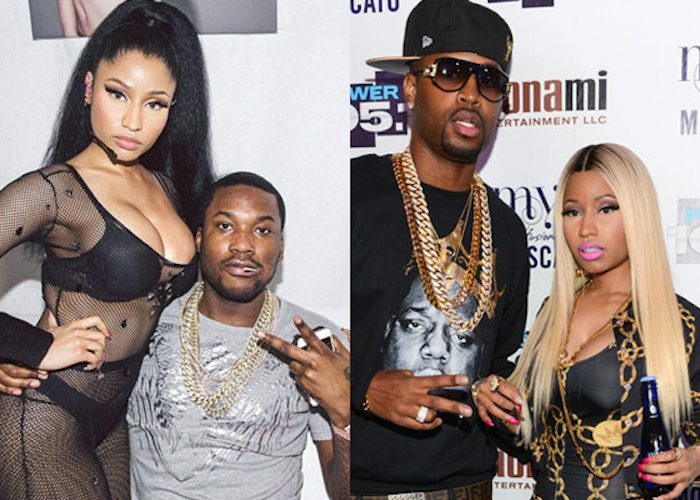 In a previous interview, Safaree said that Meek told Nicki Minaj that he cheated on her so that he could get with her. Safaree also said that he was unhappy in the relationship and when asked if Nicki is a nice person behind the scenes or not. “I can’t speak about other people,” he said, while also adding that she was a person that he spent a lot of time with. Safaree is a cast member of Love and Hip Hop Hollywood is currently working on his upcoming EP due sometime soon. When asked what is his end game, Safaree Samuels says he simply want to be compensated for the work that he did while he was dating her. As to how much money he wants, he didn’t say, but he ended the interview telling her to do the right thing because she knows what he did for her.